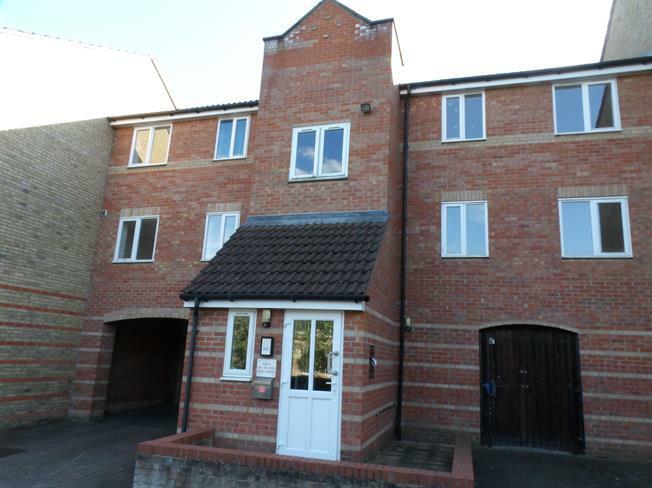 2 Bedroom Flat For Sale in Chelmsford for Asking Price £179,950. No onward chain. A modern two bedroom second floor apartment. Comprising of a lounge, kitchen, bathroom, electric heating and car parking. The location provides easy access to Chelmsford city mainline railway station which is 0.9 miles away as well as convenient access to local shops, amenities and A12 access.